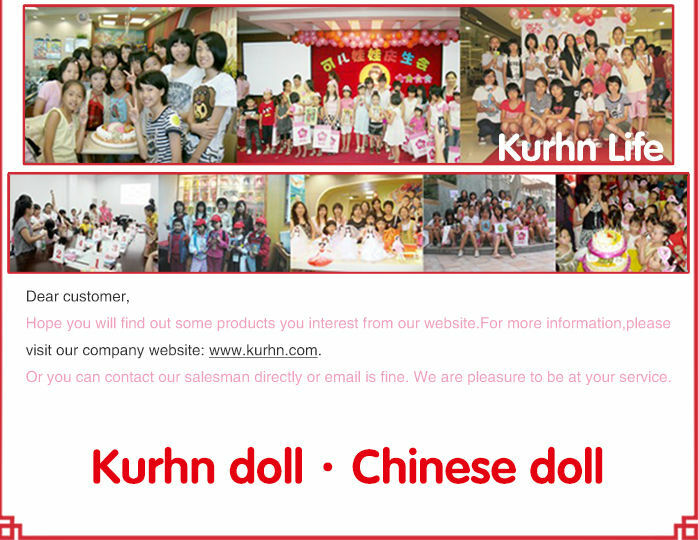 Founded in 2004, Guangdong Kurhn Toys Co., Ltd. is a fully reinforced toy and gift manufacturer with R&D, production, sales and marketing services. 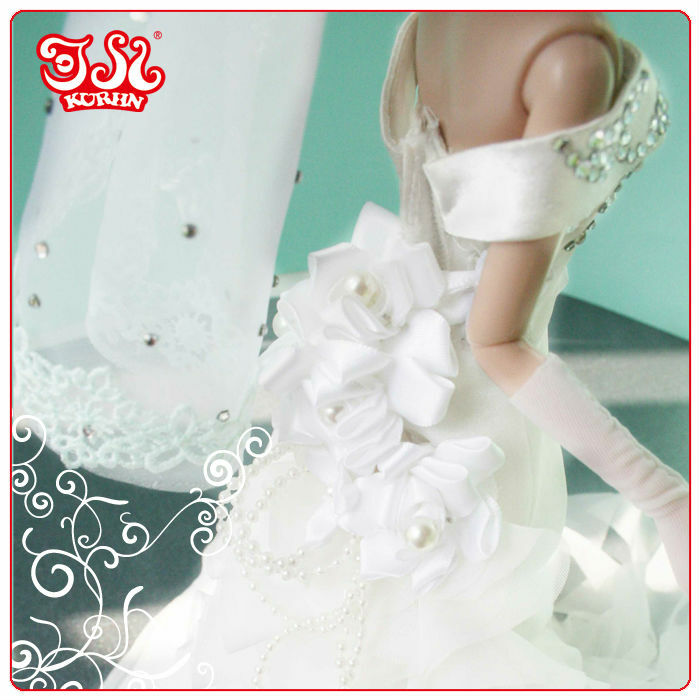 There are 2 factories with more than 500 staffs in Guangdong and Yunnan province which cover the area of 15,000 square meters. 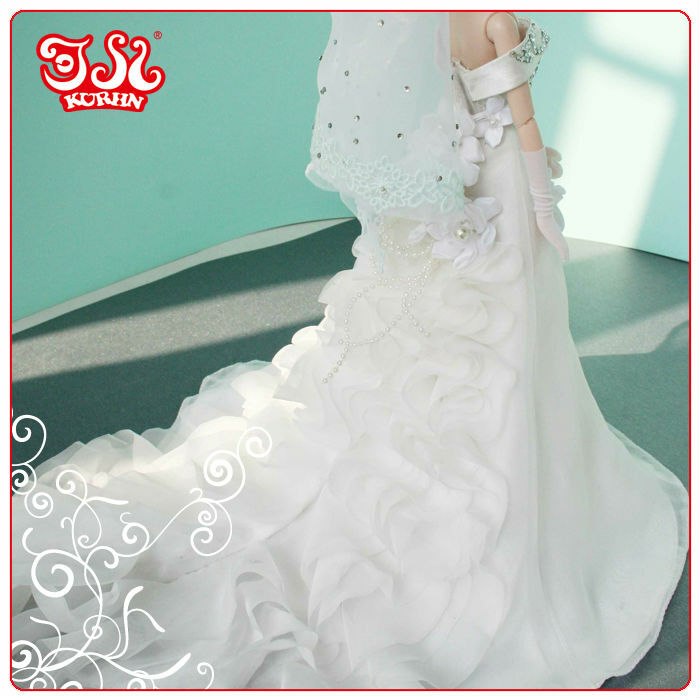 The annual output can reach 2 million pcs and the annual sales in 2013 was over USD15 million. 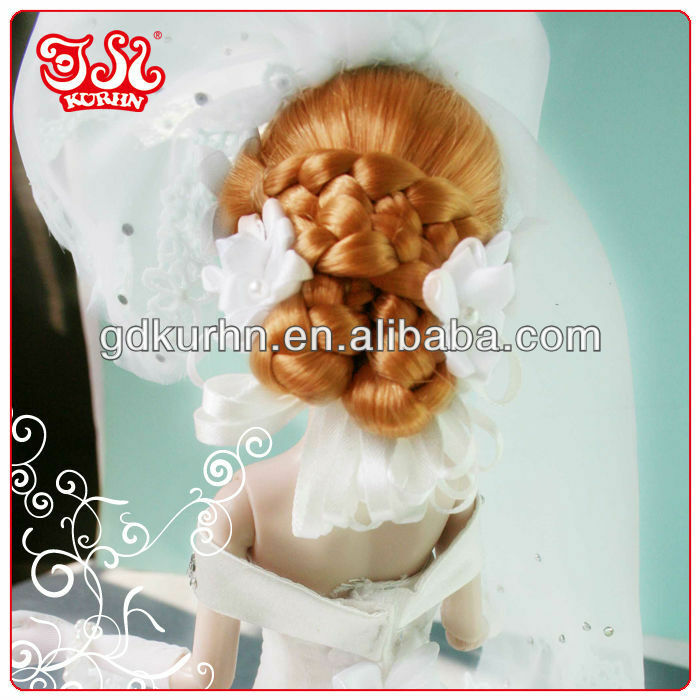 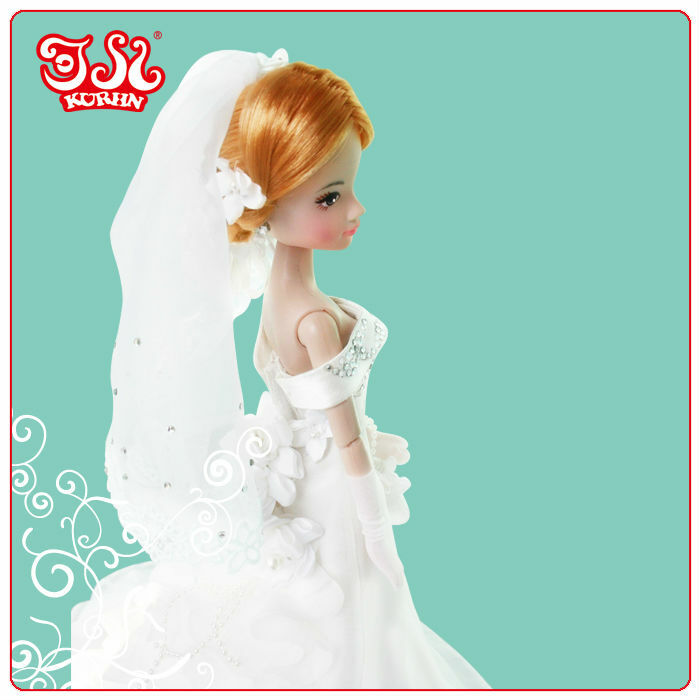 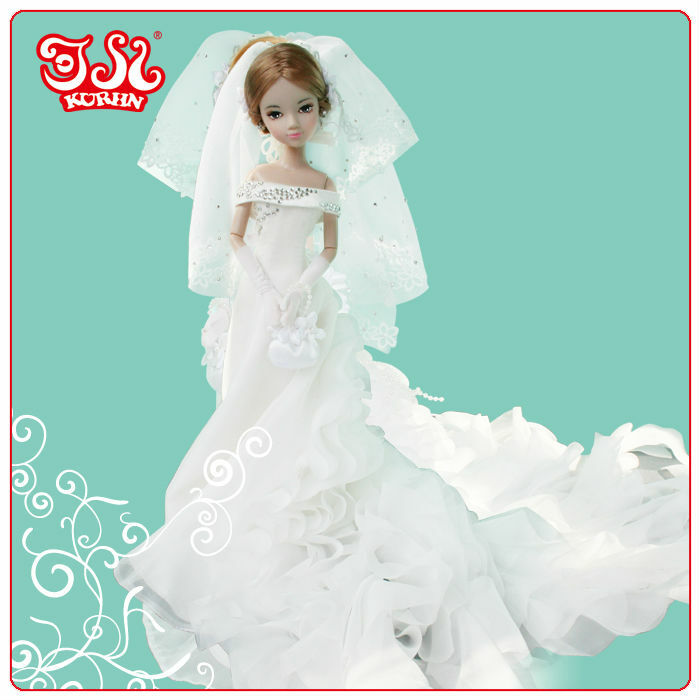 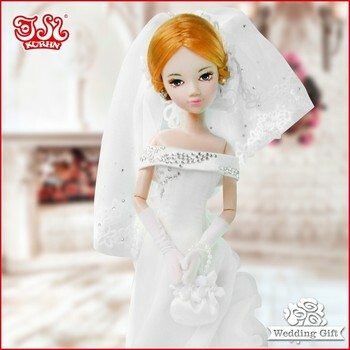 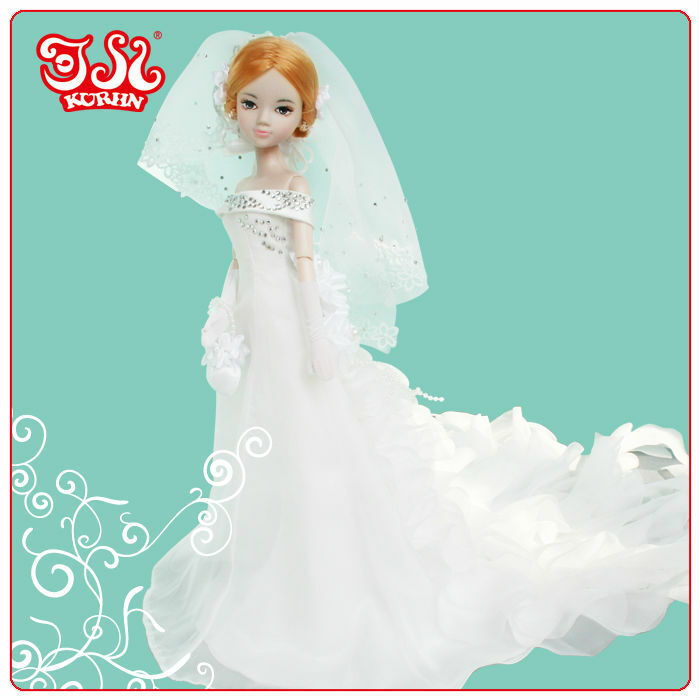 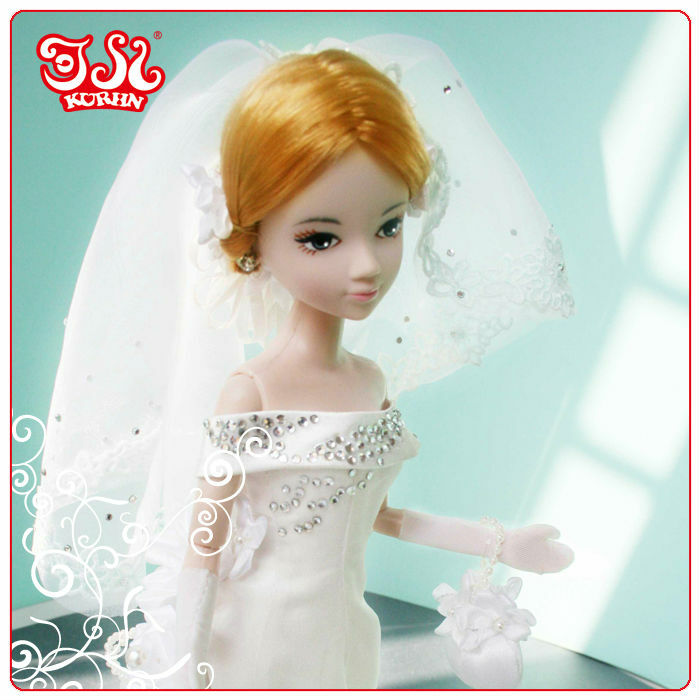 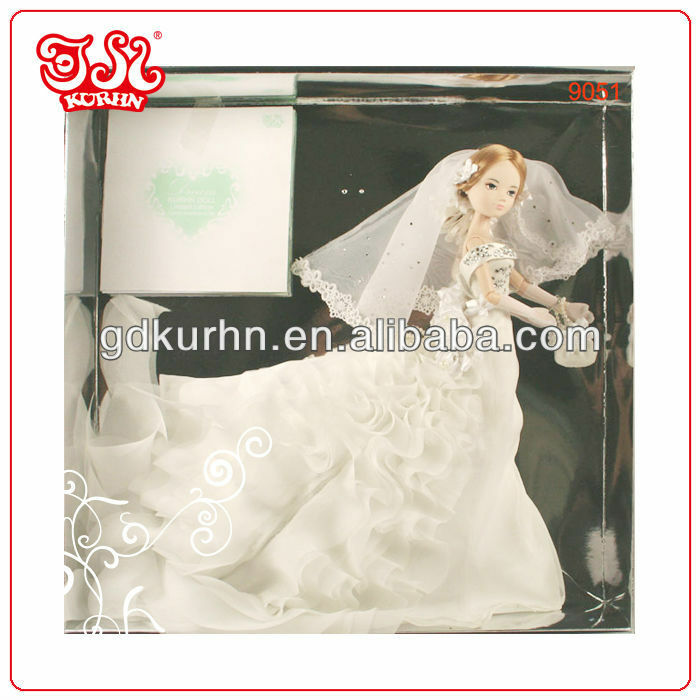 150 people marketing term work and 50 excellent P&R people work not only for our own brand doll Kurhn but also cooperating with worldwide famous brand,such as Disney,P&G and so on.